WEST LAFAYETTE, Ind. — Someone could hack into your pacemaker or insulin pump and potentially kill you, just by intercepting and analyzing wireless signals. This hasn't happened in real life yet, but researchers have been demonstrating for at least a decade that it's possible. 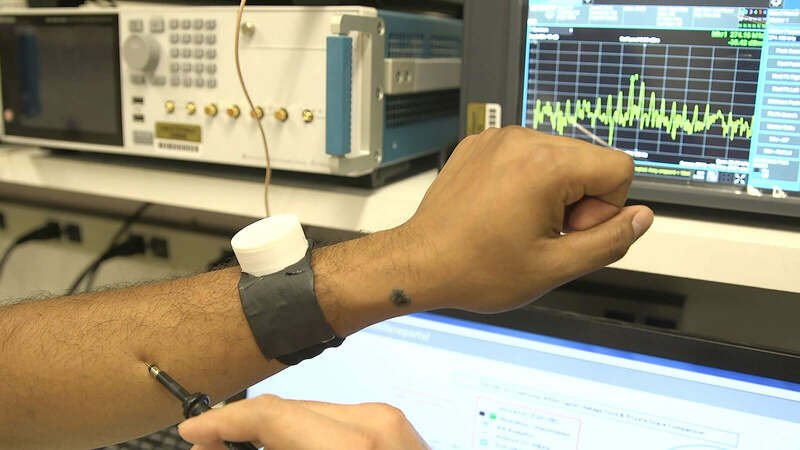 Sen's team has demonstrated a way for human body communication to occur more securely – not going beyond a centimeter off the skin and using 100 times less energy than traditional Bluetooth communication. The idea would be to create a way for doctors to reprogram medical devices without invasive surgery. The technology would also help streamline the advent of closed-loop bioelectronic medicine – in which wearable or implantable medical devices function as drugs, but without the side effects – and high-speed brain imaging for neuroscience applications. The technology has received multiple patents through the Purdue Research Foundation Office of Technology Commercialization. This work was supported by the Air Force Office of Scientific Research YIP Award (FA9550-17-1-0450) and the National Science Foundation CRII Award (CNS 1657455). 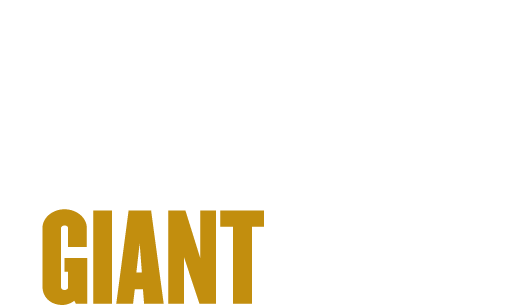 The research also aligns with Purdue's Giant Leaps celebration, acknowledging the university’s global advancements made in health, longevity and quality of life as part of Purdue’s 150th anniversary. This is one of the four themes of the yearlong celebration’s Ideas Festival, designed to showcase Purdue as an intellectual center solving real-world issues. Note to Journalists: The paper is available online open-access at https://www.nature.com/articles/s41598-018-38303-x. A YouTube video is available at https://youtu.be/NHqfT1vIe6E and other multimedia can be found in a Google Drive folder at http://bit.ly/sen-media. The materials were prepared by Erin Easterling, digital producer for the Purdue College of Engineering, 765-496-3388, easterling@purdue.edu. Radiative communication using electro-magnetic (EM) fields amongst the wearable and implantable devices act as the backbone for information exchange around a human body, thereby enabling prime applications in the fields of connected healthcare, electroceuticals, neuroscience, augmented and virtual reality. However, owing to such radiative nature of the traditional wireless communication, eM signals propagate in all directions, inadvertently allowing an eavesdropper to intercept the information. 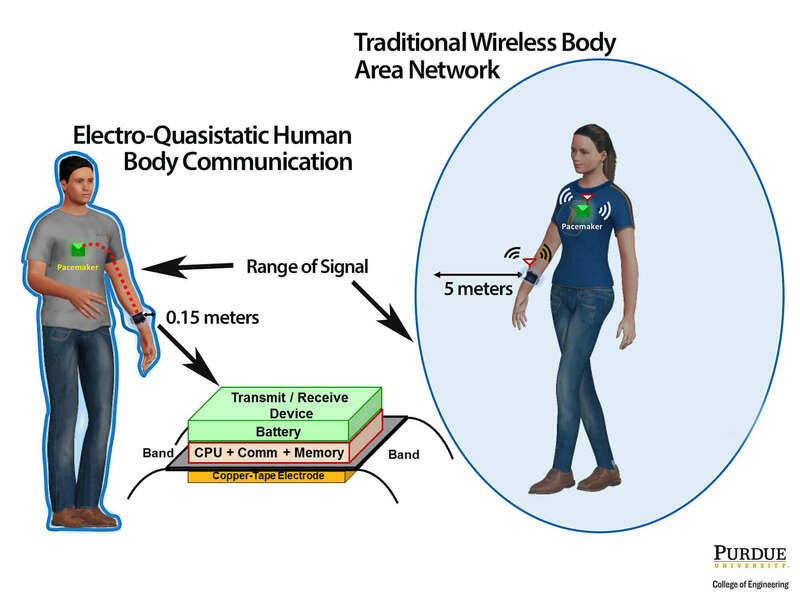 In this context, the human body, primarily due to its high water content, has emerged as a medium for low-loss transmission, termed human body communication (HBC), enabling energy-efficient means for wearable communication. However, conventional HBC implementations suffer from significant radiation which also compromises security. In this article, we present Electro-Quasistatic Human Body Communication (eQs-HBC), a method for localizing signals within the body using low-frequency carrier-less (broadband) transmission, thereby making it extremely difficult for a nearby eavesdropper to intercept critical private data, thus producing a covert communication channel, i.e. the human body. This work, for the first time, demonstrates and analyzes the improvement in private space enabled by EQS-HBC. Detailed experiments, supported by theoretical modeling and analysis, reveal that the quasistatic (QS) leakage due to the on-body EQS-HBC transmitter-human body interface is detectable up to <0.15 m, whereas the human body alone leaks only up to ~0.01 m, compared to >5 m detection range for on-body eM wireless communication, highlighting the underlying advantage of eQs-HBC to enable covert communication.